Are you having family and friends over this holiday season? I am partnering with Cascade to share these stress free holiday entertaining tips to make it easy to throw a great party without losing your mind! One of the things I love most about the holidays is that most of my family and friends get together, and it’s amazing. We don’t get to see each other all of the time, so the holiday season is special to us. 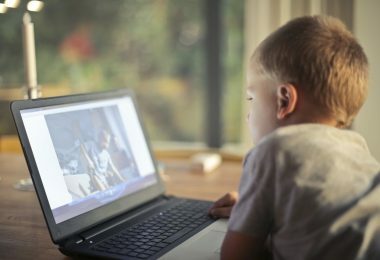 Entertaining for Christmas means lots of people over, lots of cooking and cleaning, and lots of stress – but it doesn’t have to be that way! From party prep and decor to good food and sparkling dishware, we’re sharing some stress free holiday entertaining tips to help you take control of your party. When you’ve got lots on your to-do list, the last thing you want to worry about is decorating. Make sure the house is already decked out with your Christmas tree, stockings, table settings, and other holiday decor. Making food for events can be a task, so go ahead and hire a caterer. Nobody is going to care, or even know if you order food from the pros, so grab a few pre-made platters from your local grocery store. This is a great way to fill some of the time at the party, you don’t need to buy gifts or party favors for each guest and it’s a lot of fun! 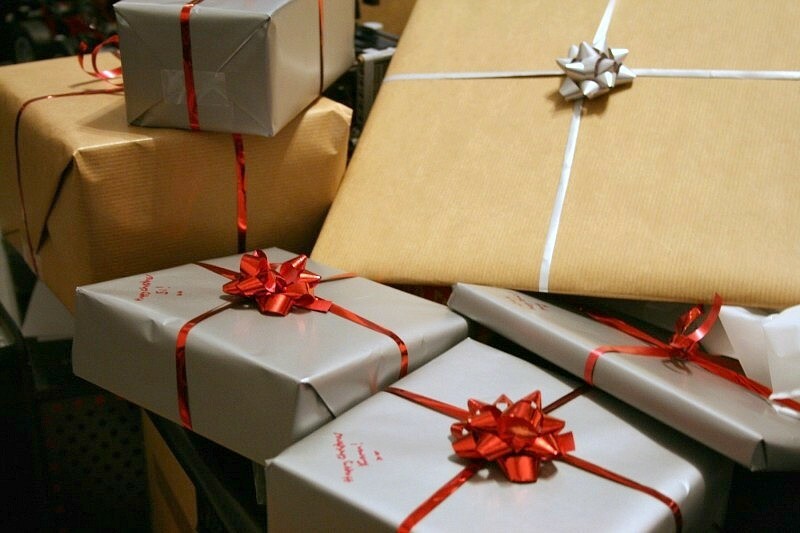 Tell each guest to bring a wrapped, unmarked gift and have an exchange during the party. Number your guests and have each person grab something from under the tree as you call their number. But beware, the next person can choose to open a new gift, or steal the last persons gift! If you’ve got disposable items, clean up can be a cinch. You can use paper napkins, paper table cloths, disposable table decorations, and more. Simply wrap up everything into your table cloth and trash the whole thing. You can’t throw away those gorgeous dishes, platters, serving utensils, and other dishware, so clean them up as you go! 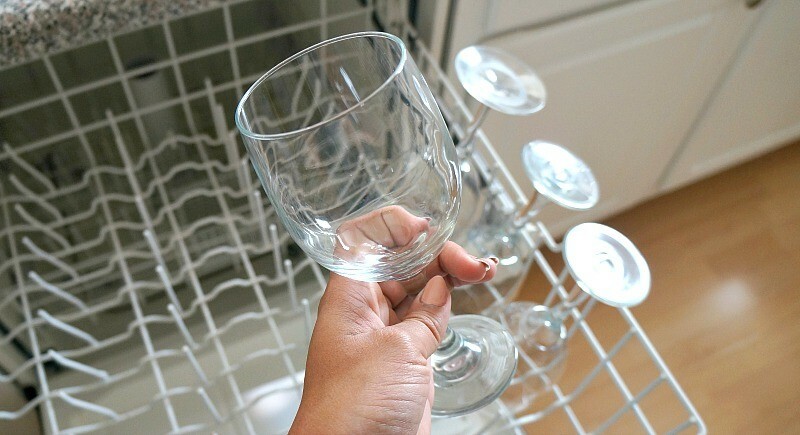 As wine glasses and platters become empty, pop them right into the dishwasher. Once the party ends, drop a Cascade Platinum ActionPac into your detergent door and save some time and energy while you get the best shine! 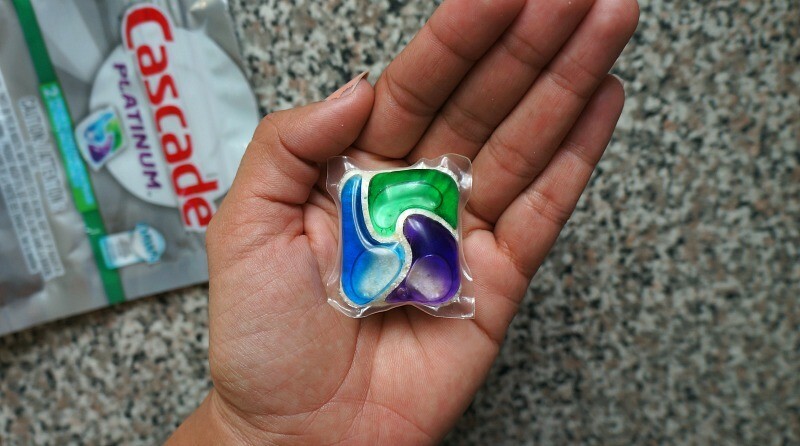 These handy little pacs provide 3 times the cleaning power to clean through stuck-on food, grease, hard-water film, and other gunk in one wash! Seriously, the work that this little thing can do is amazing! I remember having to pre-wash and rinse my dishes before putting them in the dishwasher, and you really don’t have to do that with Cascade Platinum ActionPacs. 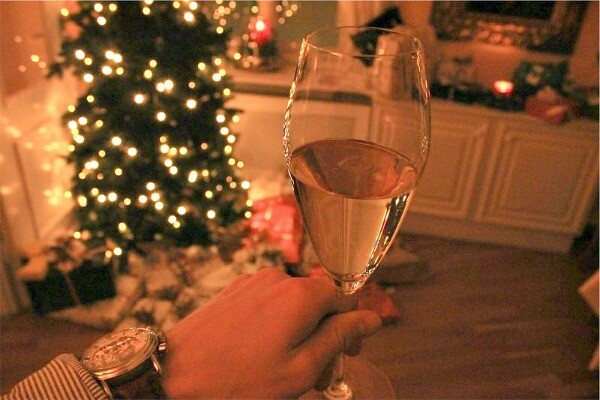 I sure hope you can use these stress free holiday entertaining tips – more time to enjoy the party, and much less mess! For more dishwashing tips, visit CascadeClean.com or watch some of their how-to videos on YouTube! There are also a few good Cascade coupons available now, print them out for free and save!